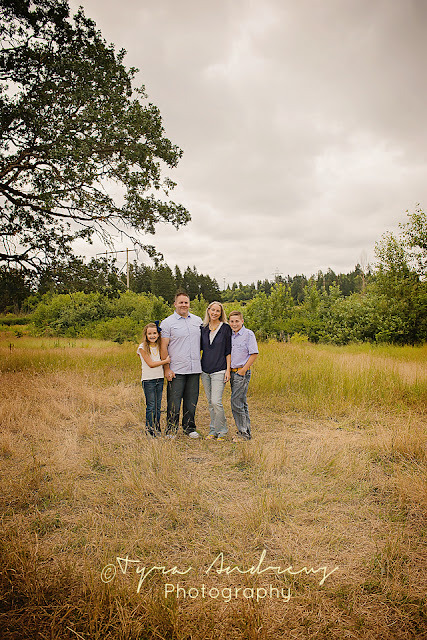 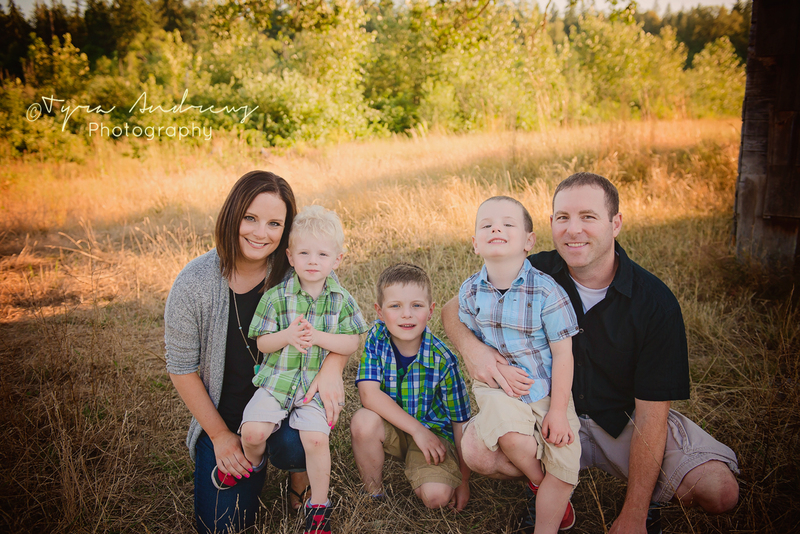 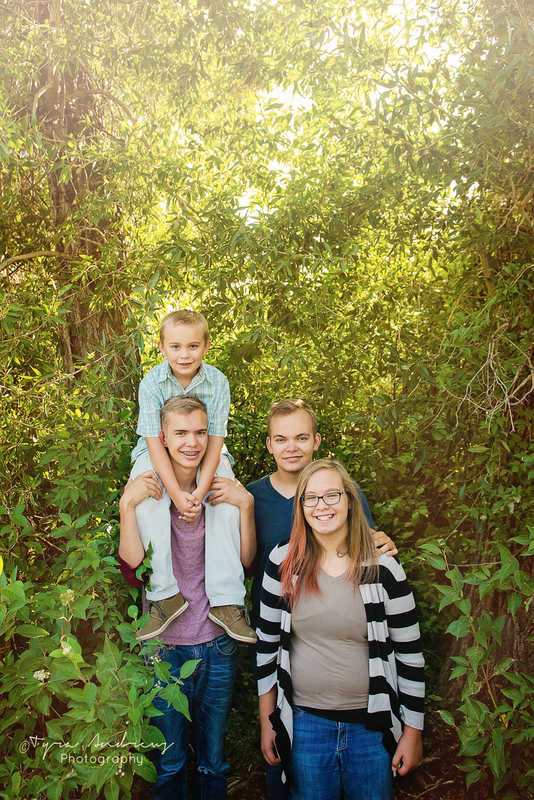 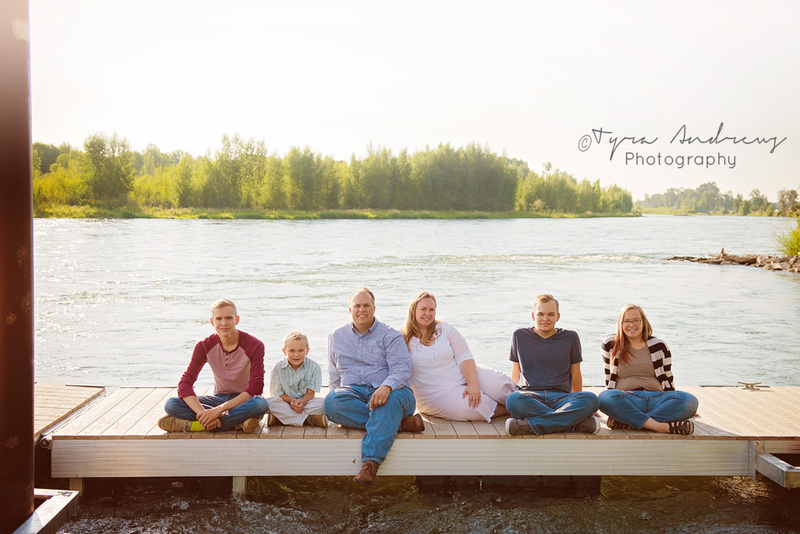 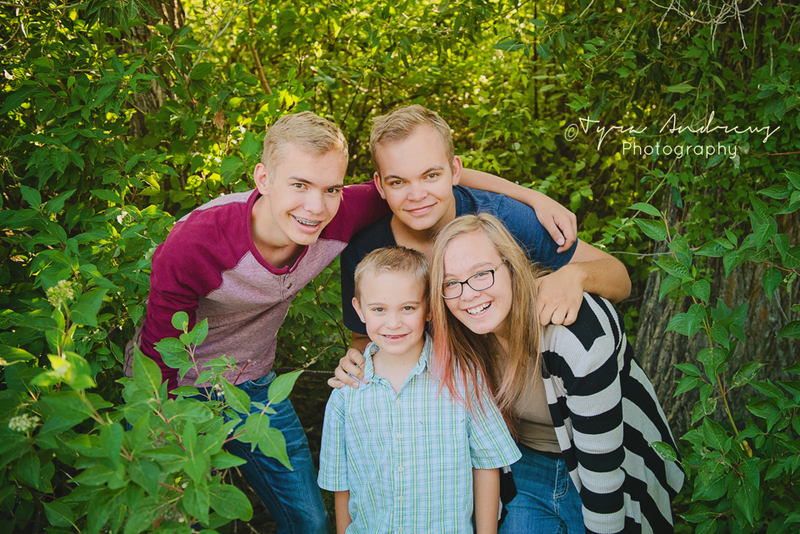 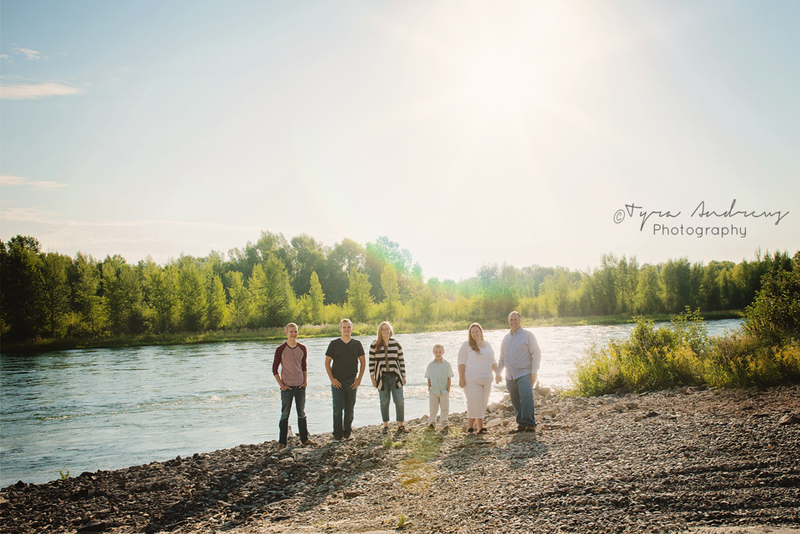 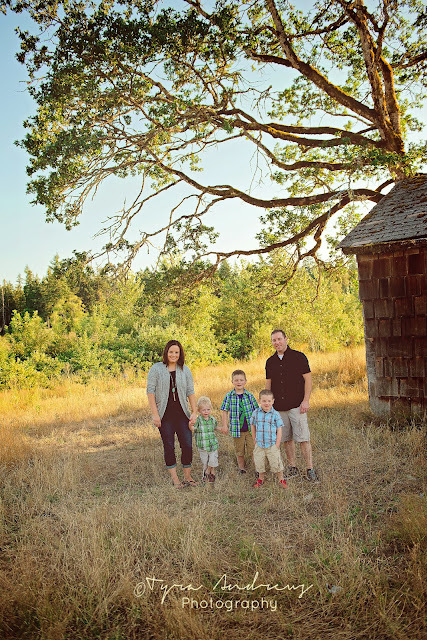 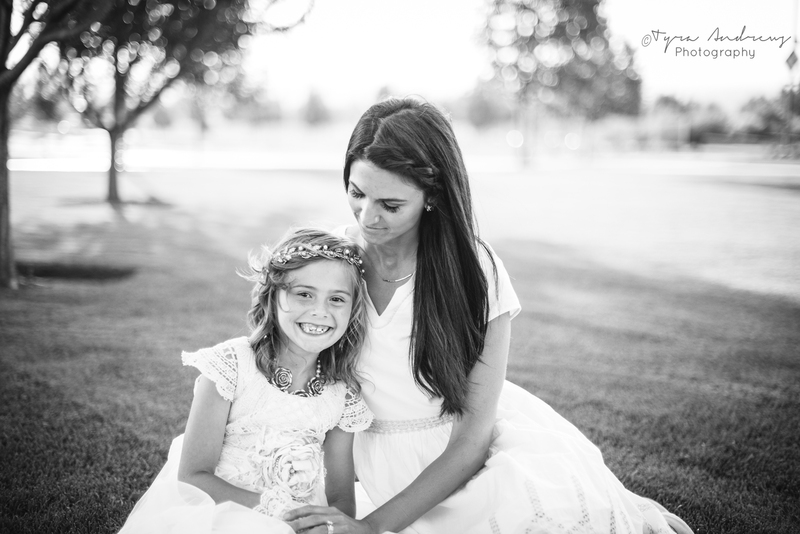 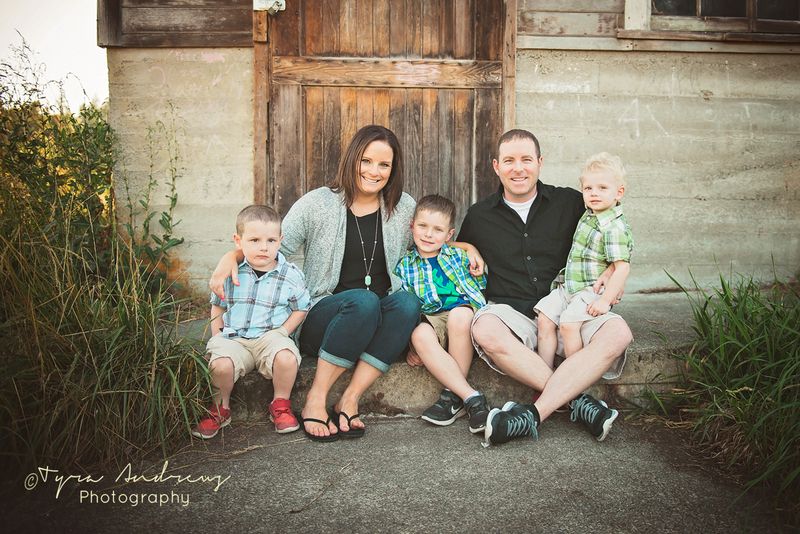 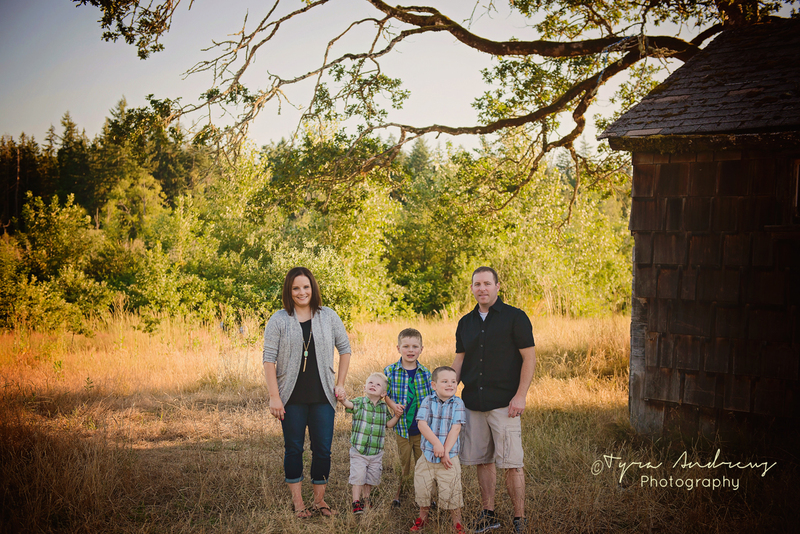 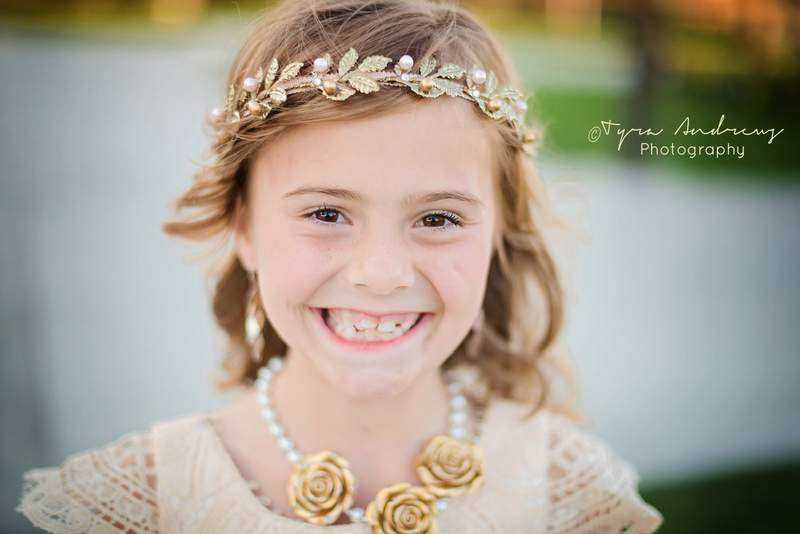 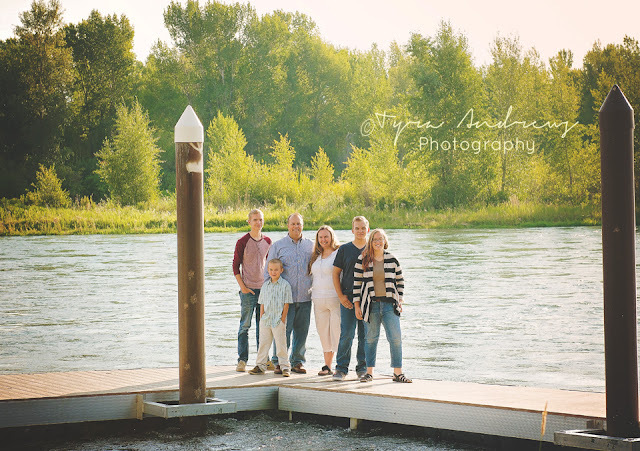 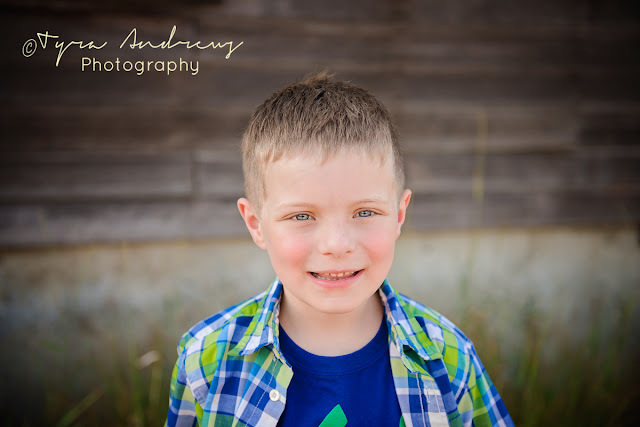 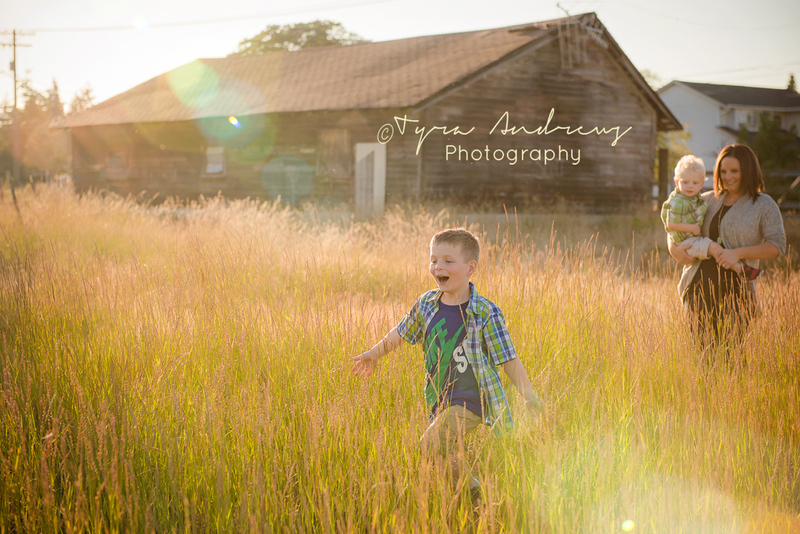 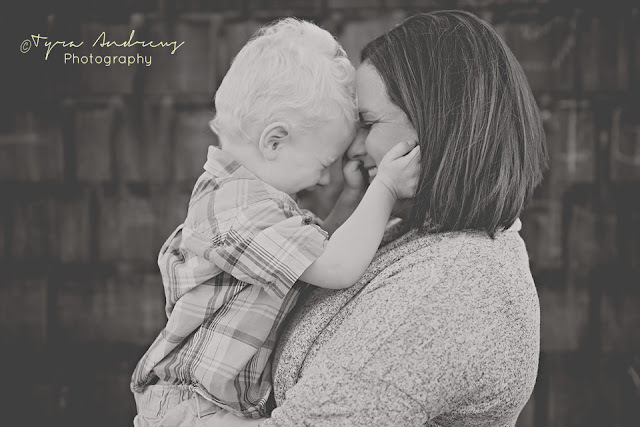 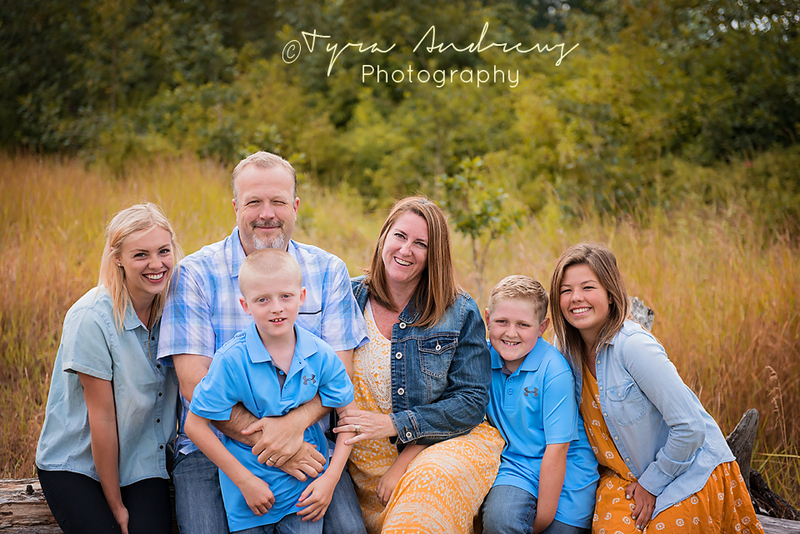 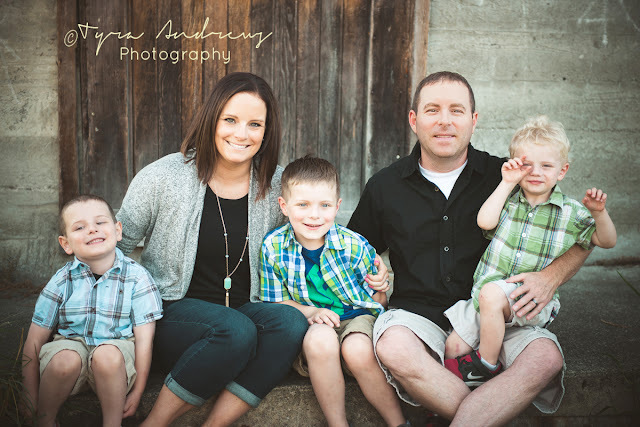 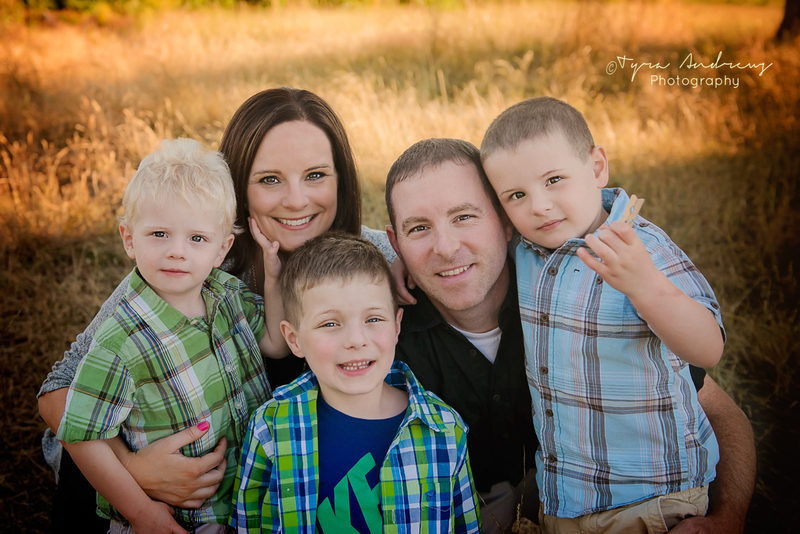 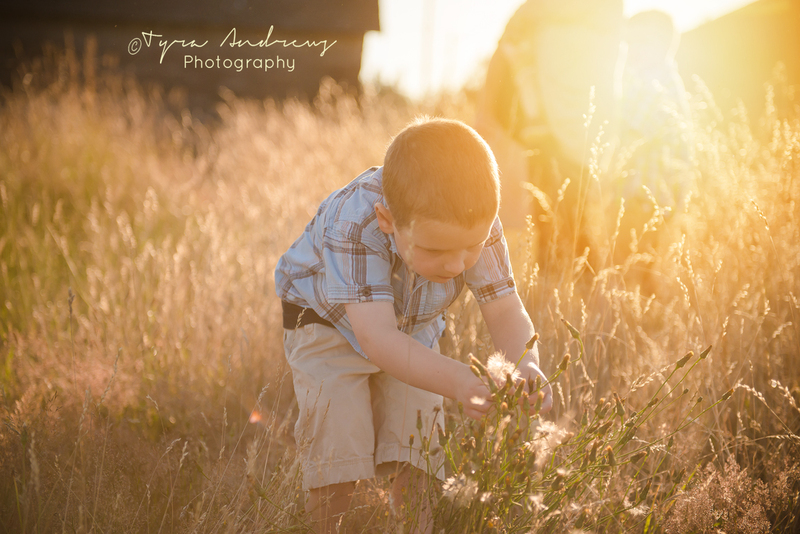 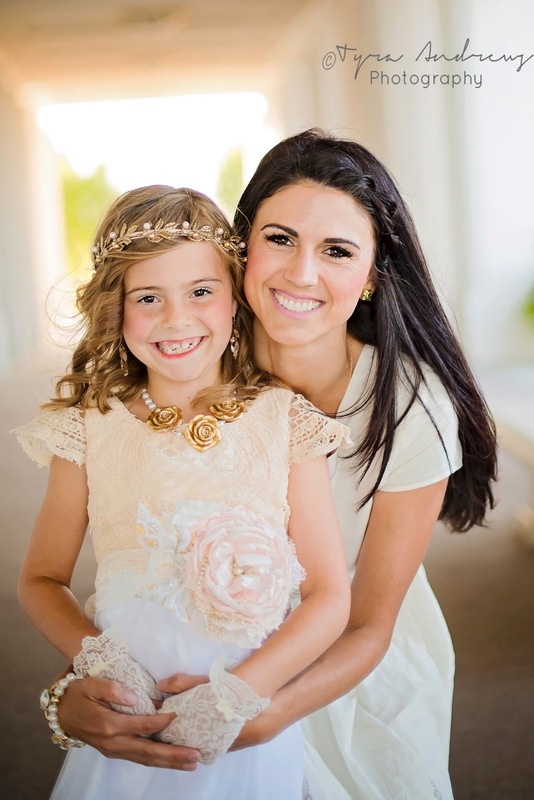 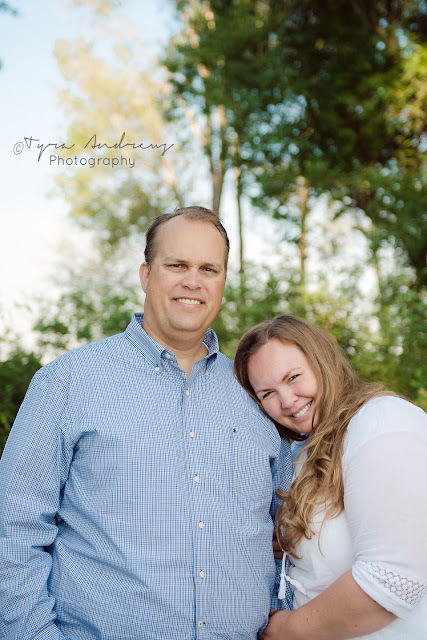 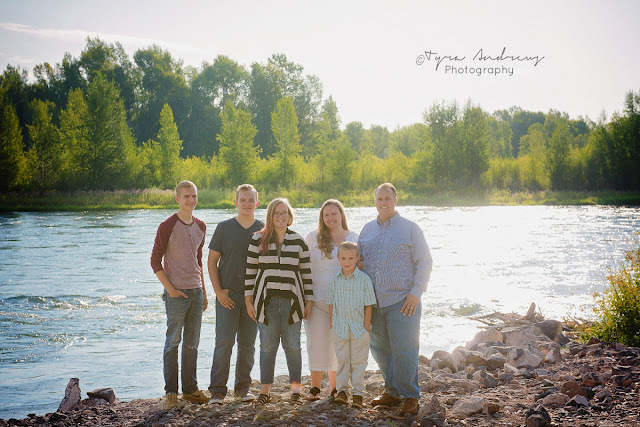 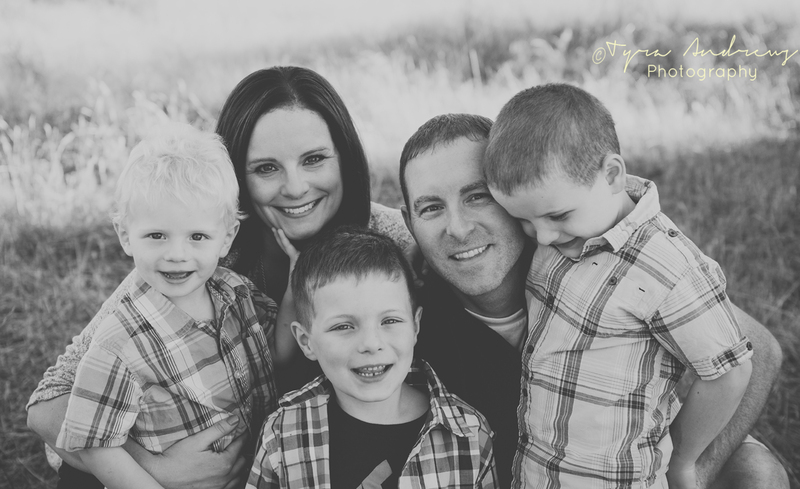 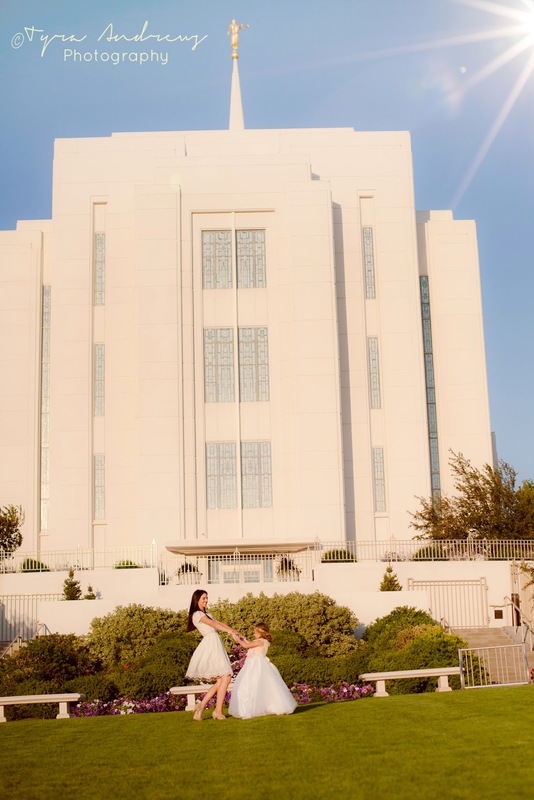 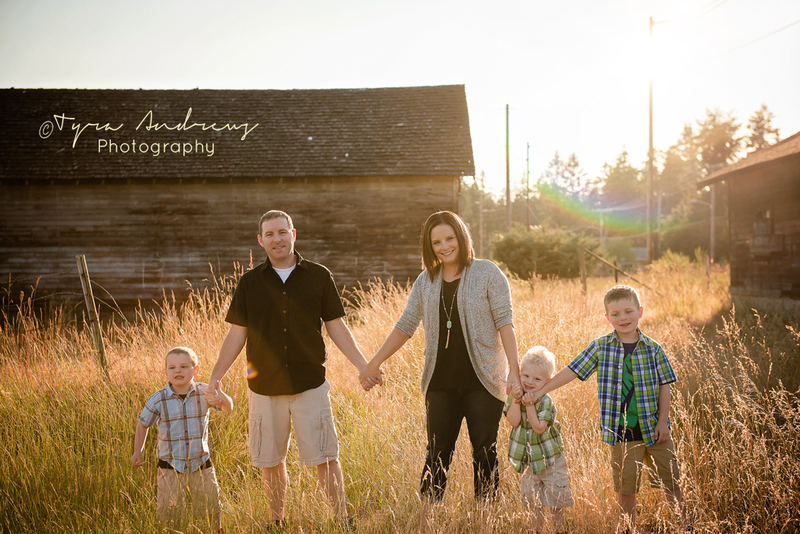 it was the perfect summer morning for this family's photo session! 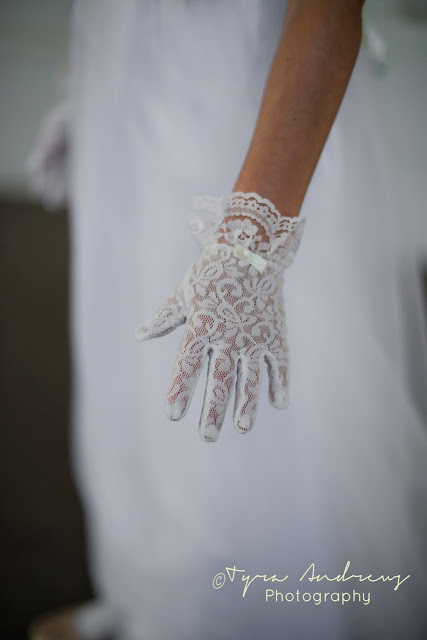 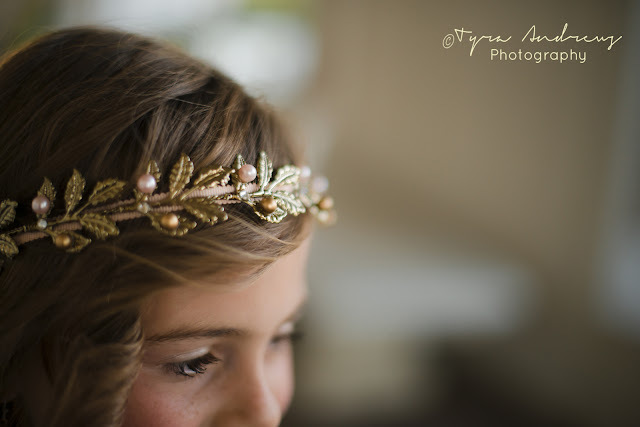 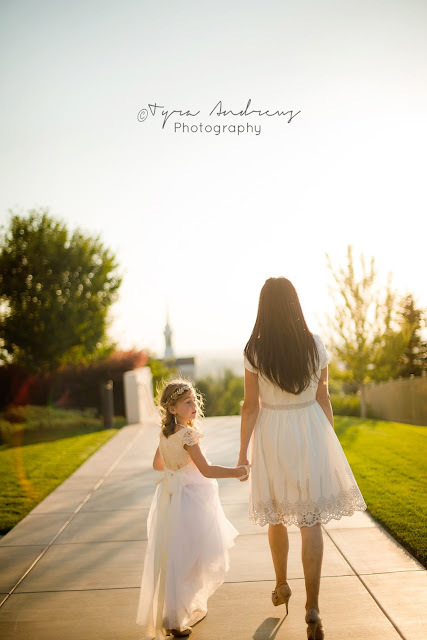 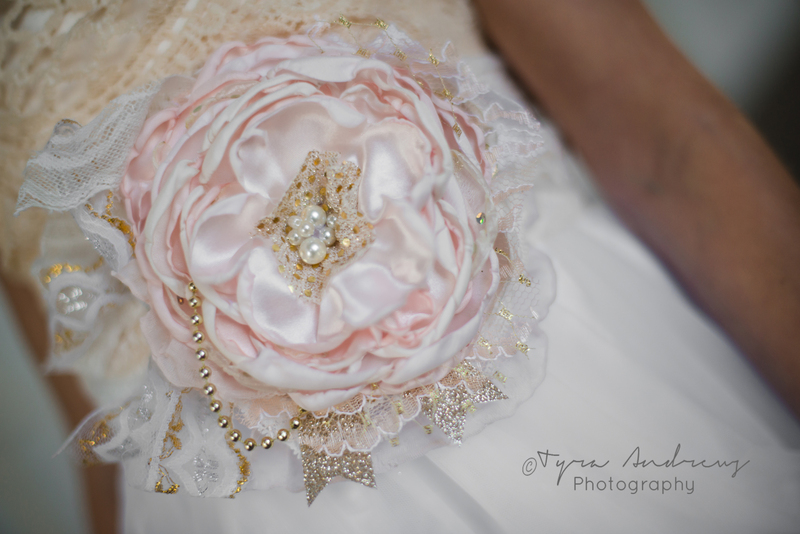 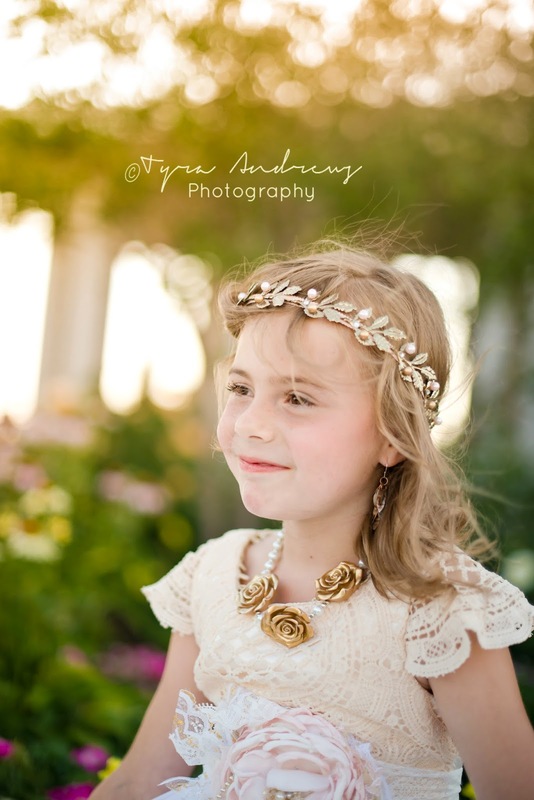 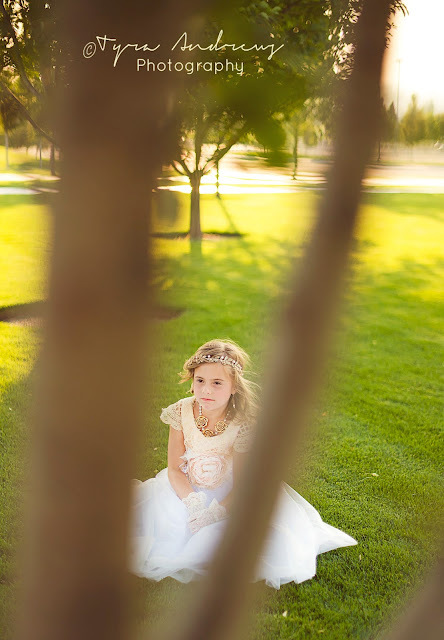 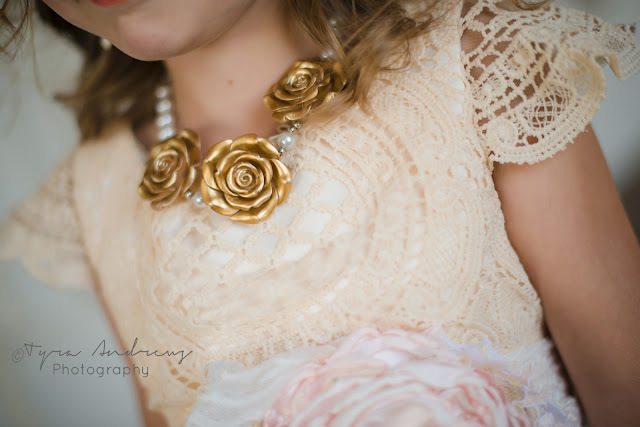 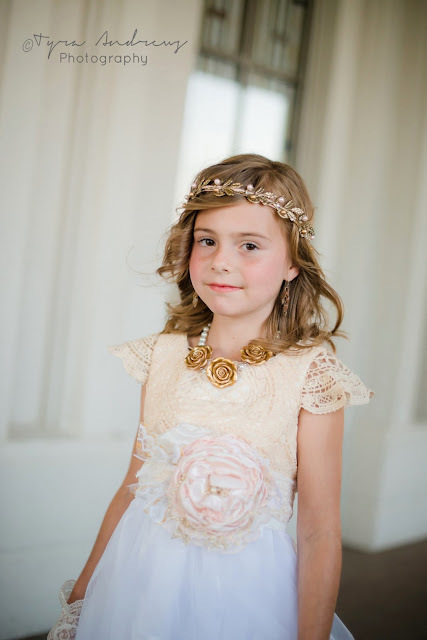 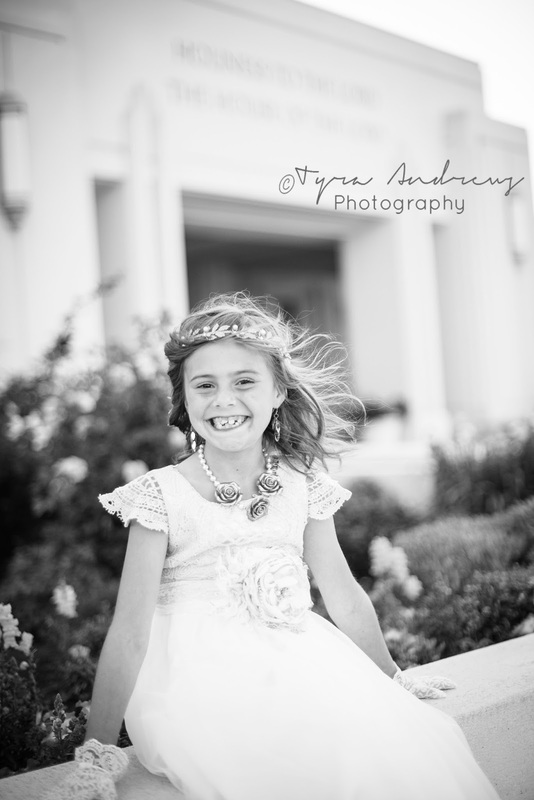 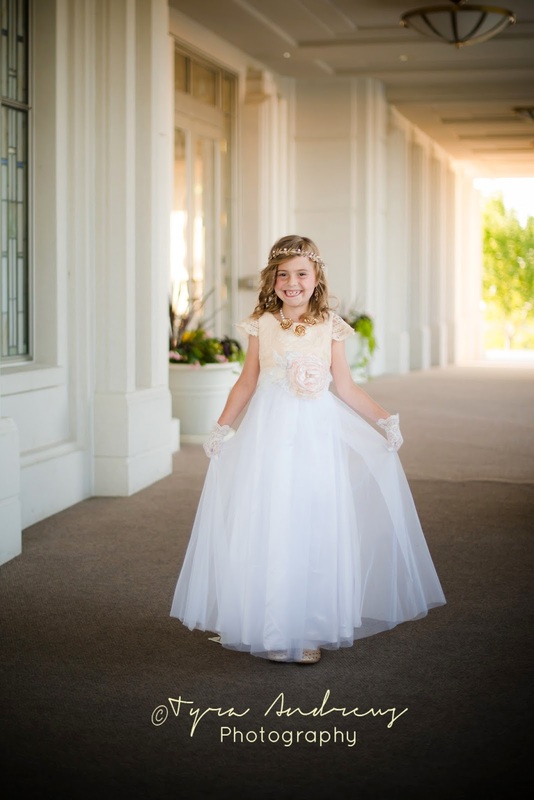 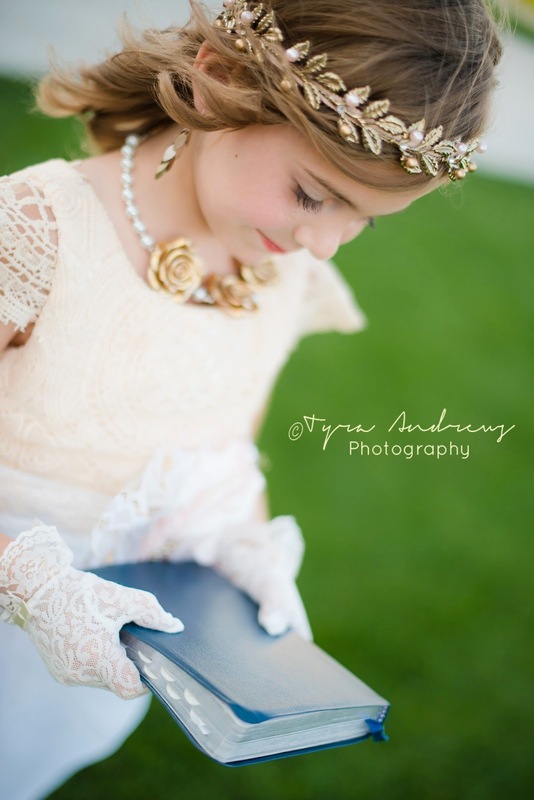 Such a pleasure to capture the details and specialness of Lyla's baptism! 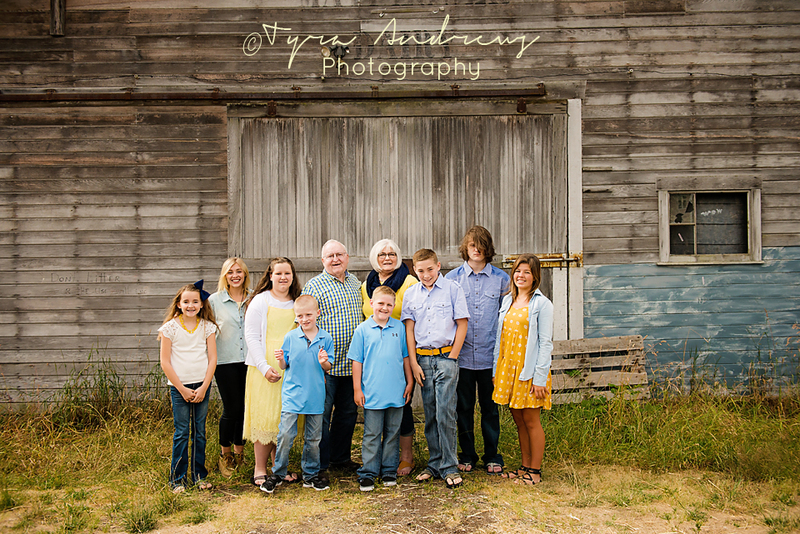 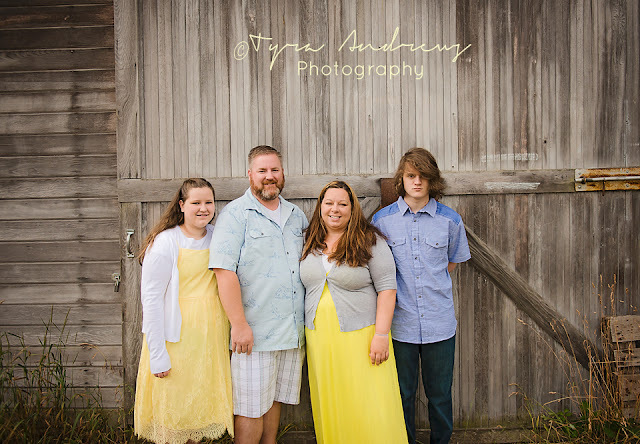 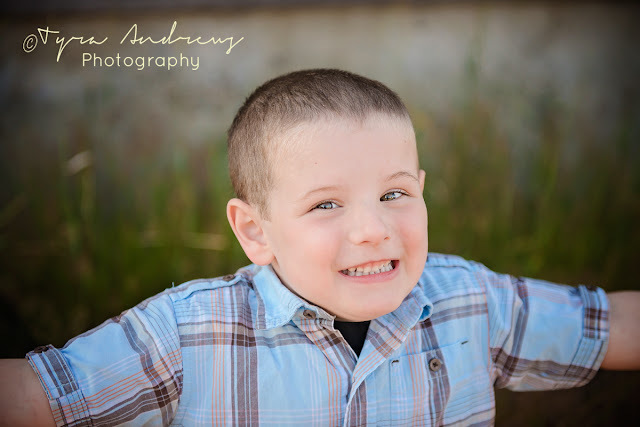 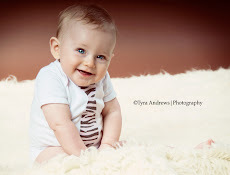 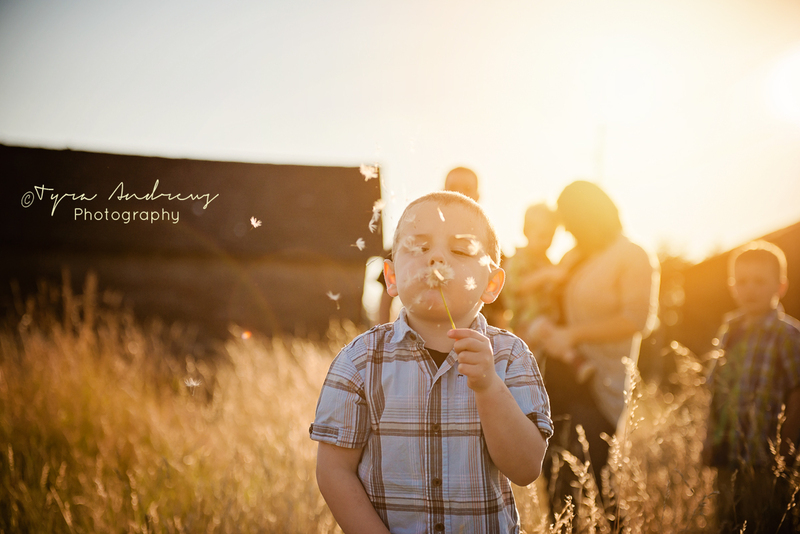 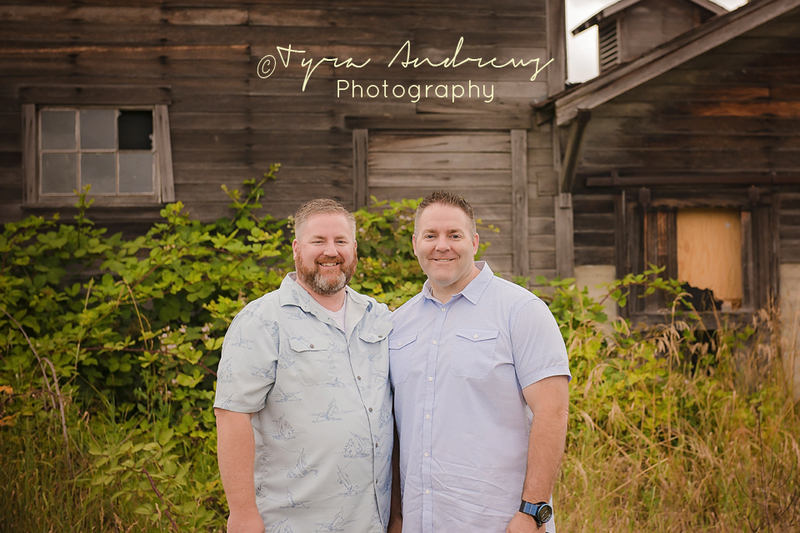 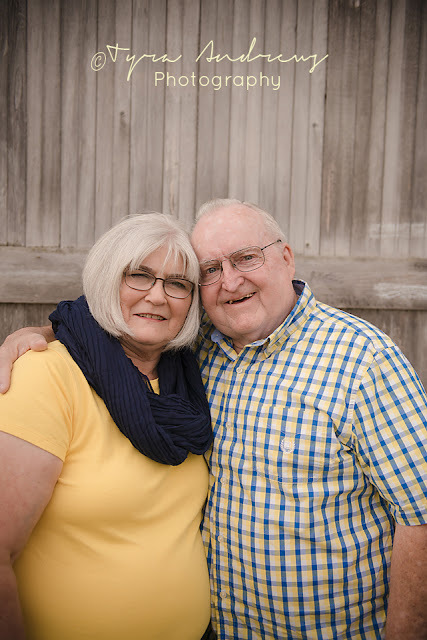 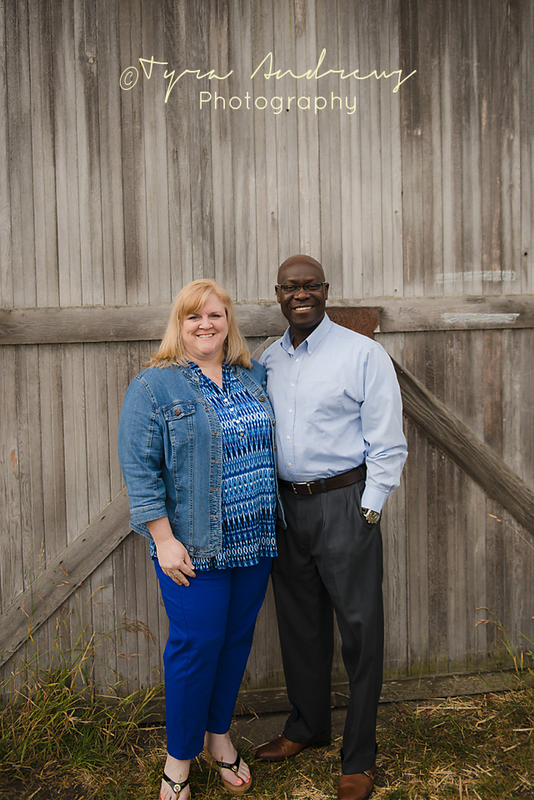 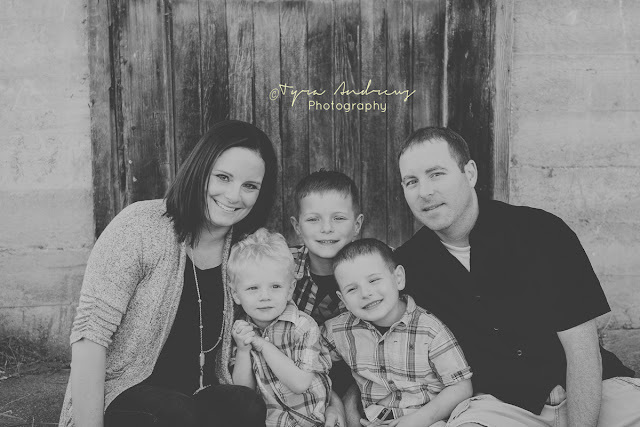 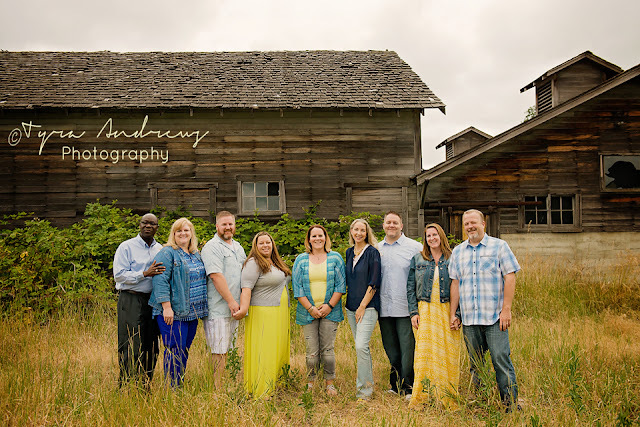 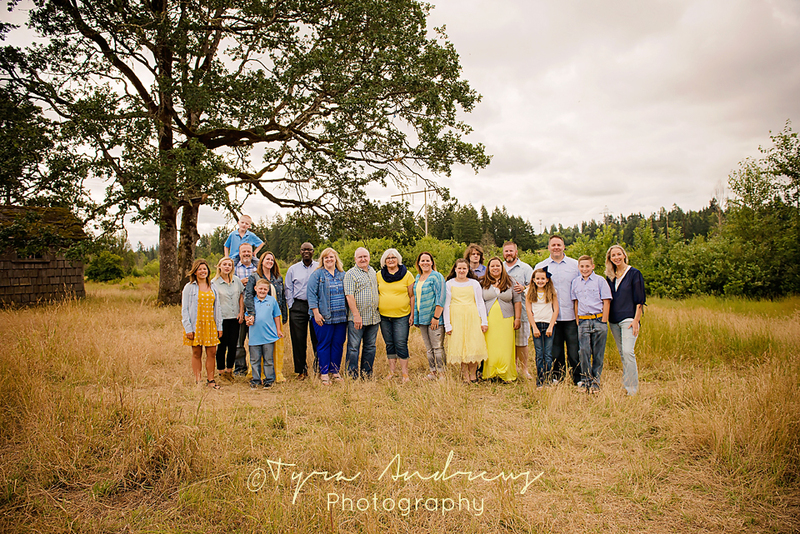 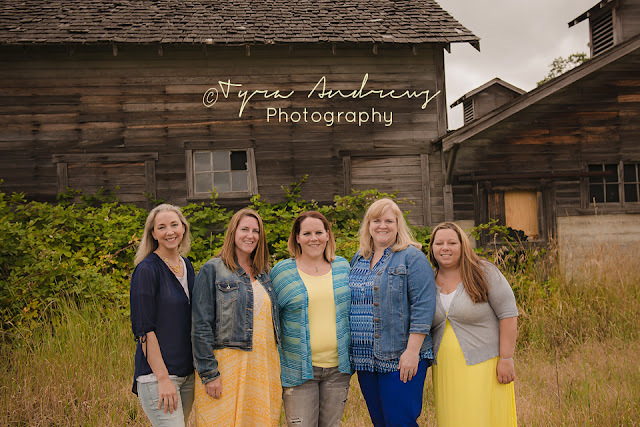 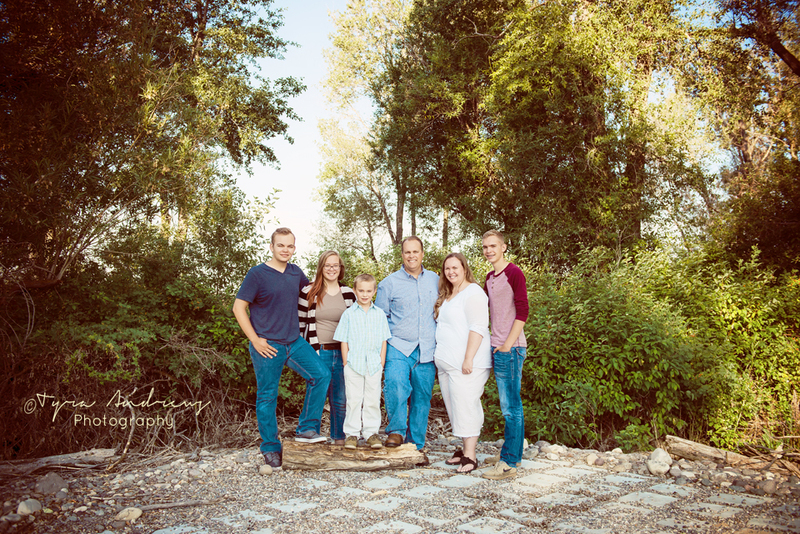 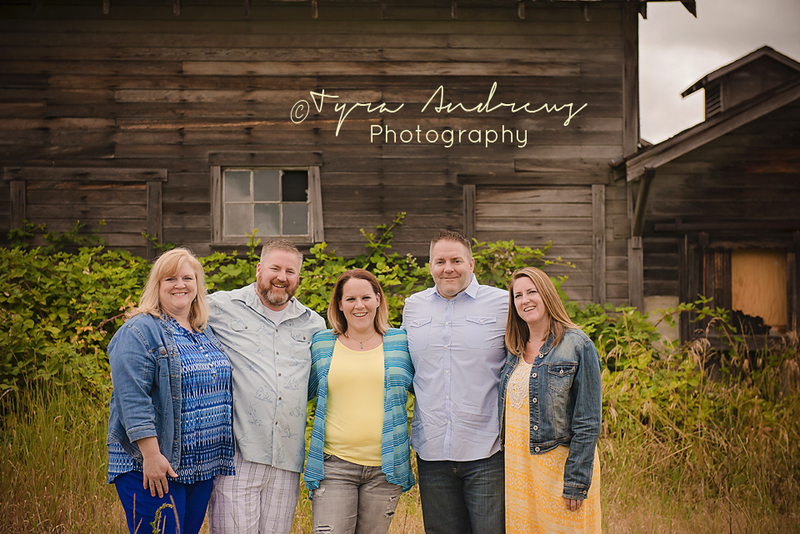 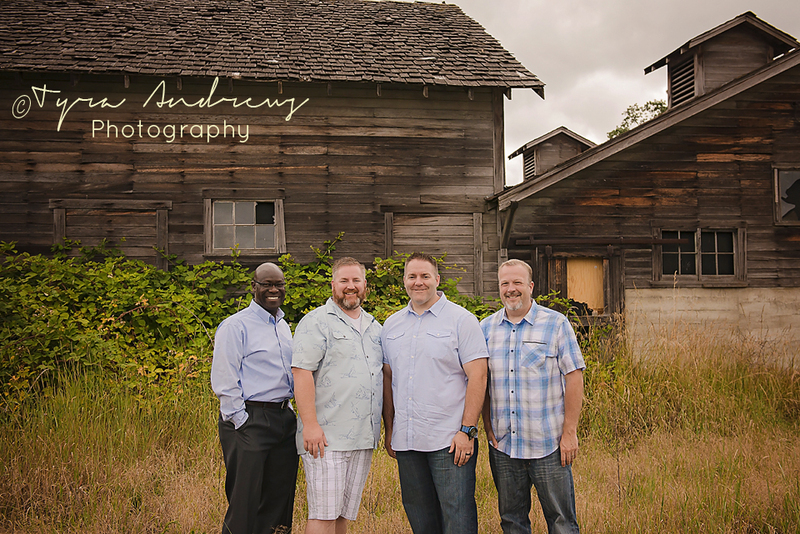 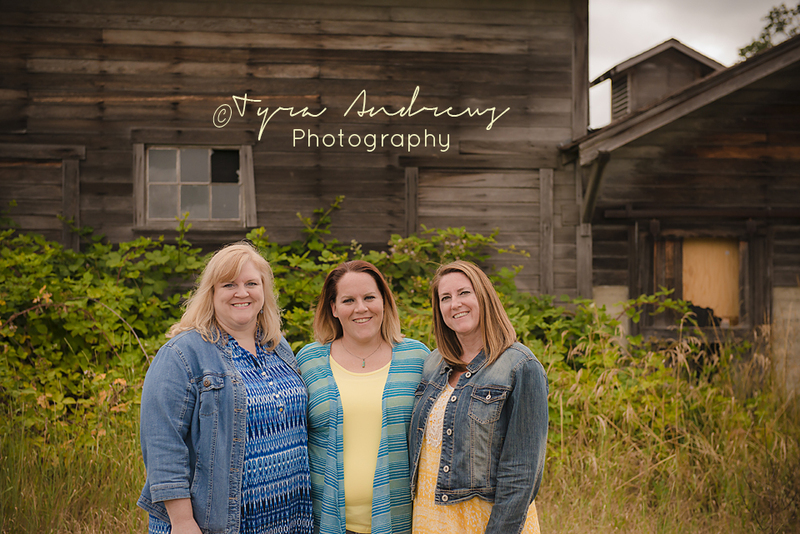 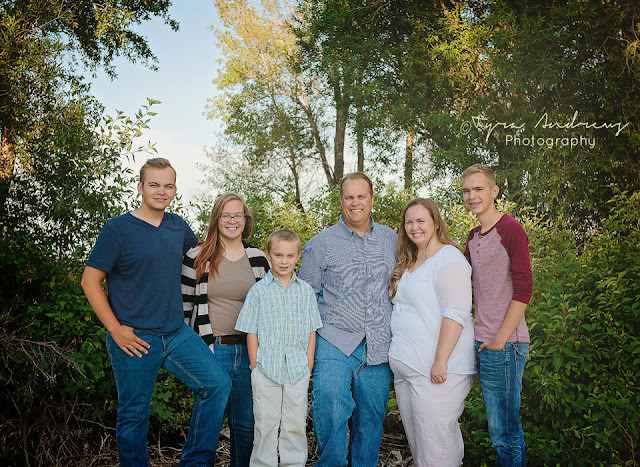 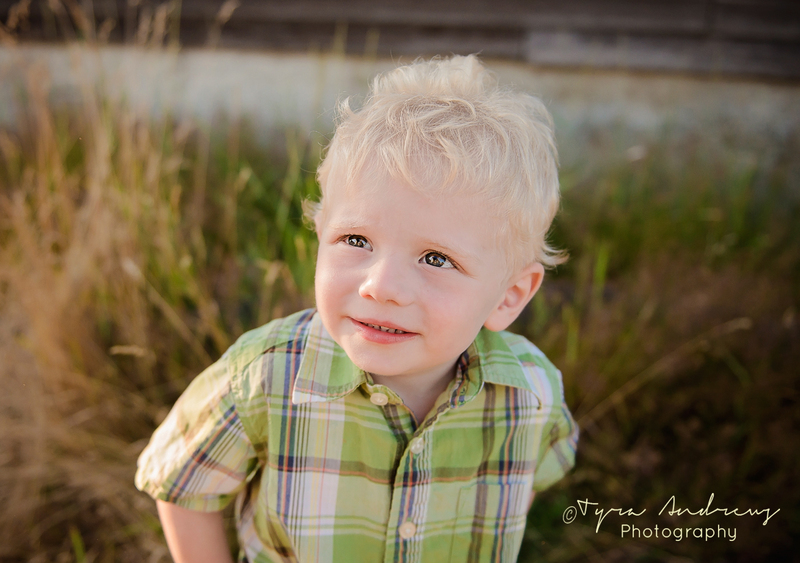 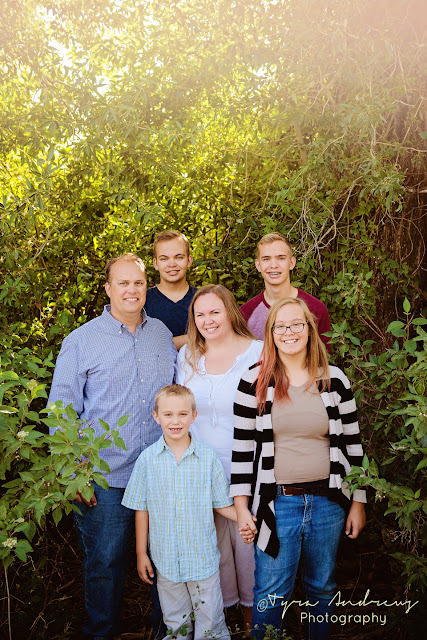 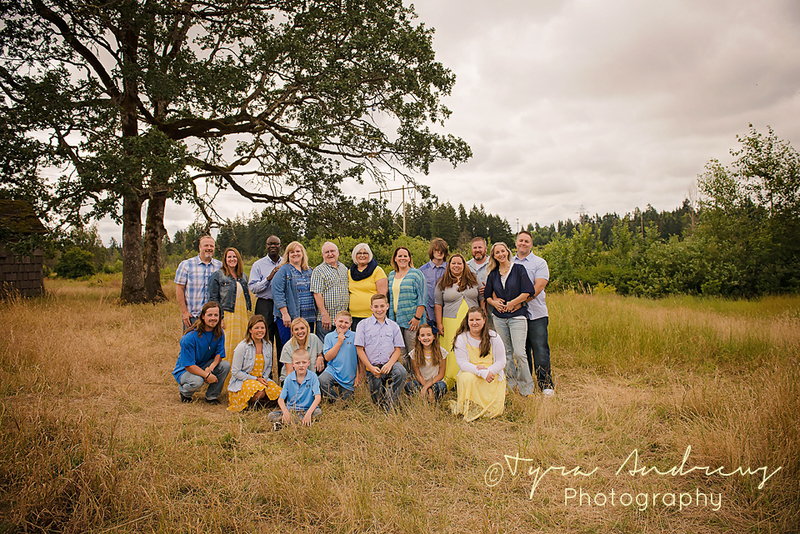 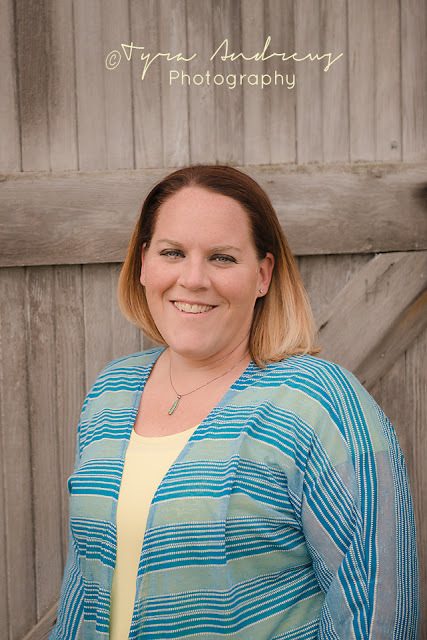 I enjoyed taking this extended family's pictures. 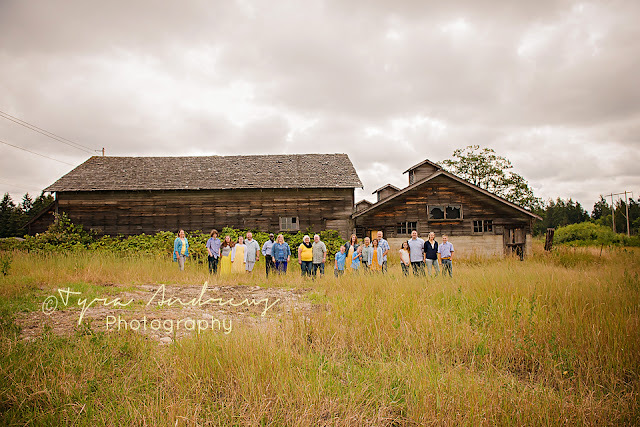 Its always so fun to see the dynamics and interactions between everyone.